I must say that I have a huge problem with my wardrobe..it's very big but not for the quantity of my clothes and bags(don't talk about shoes)..One of my dream is to have a big room only for my clothes,shoes,bags..and another one(ok a smaller one)for my jewelries and accessories.Do i ask for too many things?pfffff..anyway,here are some perfect ideas for our wish-wardrobes!! Μια τέτοια ντουλαπίτσα θα ήθελα :) Και γεμάτη φυσικά!! po po!! merikes apo tis parapano ntoulapes einai pio megales kai apo to spiti mou!xaxaxa!! hello dear..thnx for your comment!!! i really like your blog!!! i follow you now!!! will you follow back?? what a great pics! I want a shoe closet lie that! i totally agree! 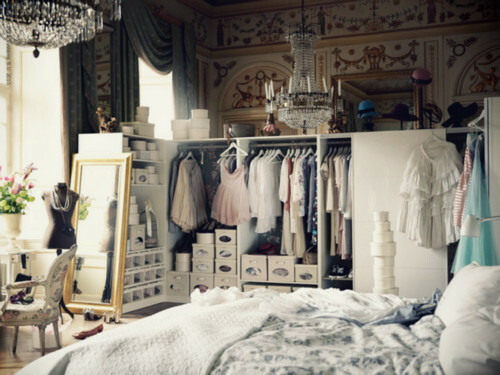 i would love to have a closet room with couches and a huge mirror, like a dressing room! 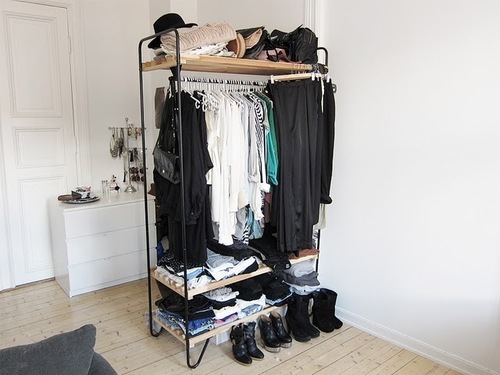 Really gorgeous inspiration, will not rest until I own a big walk in closet!! Oh my....WANT WANT WANT. Do the shoes come with it...? Haha. You have a really cute blog...Follow each other? Oh wow, this is closet heaven - I want them all...and those shoes! 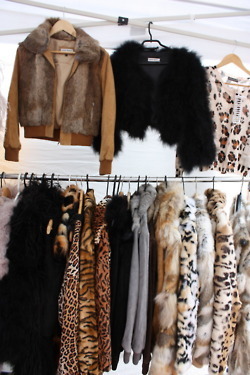 i wish i had even a piece of these wardrobes!!! !amazing...heaven is really a place on earth!!! 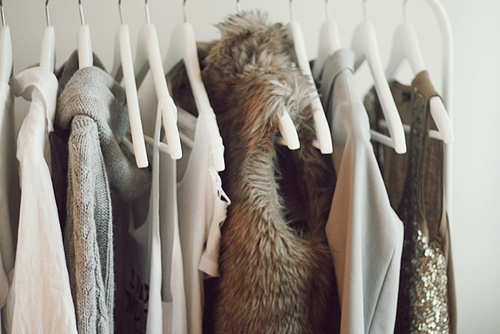 I'm dreaming of a white chri.. WALK-IN CLOSET!